A Cape Town Lion’s Head tagged image from photographer – schoeband as published on Flickr. 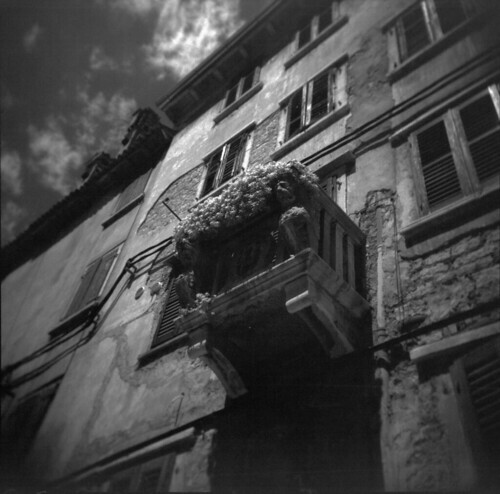 Camera: Holga 120 GCFN, dark red filter. Film: Ilford SFX200, developed in Ilford ID-11 1+1. Previous: Cape Town Image: [South Coast] ROCK LOBSTERRR!